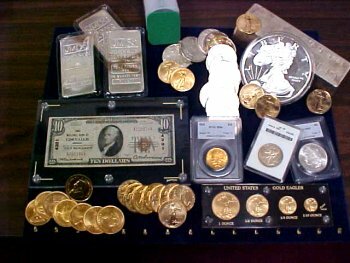 Sell your gold, silver and platinum coins to Oregon's coin dealer. MJPM.COM is buying coins and paper money. 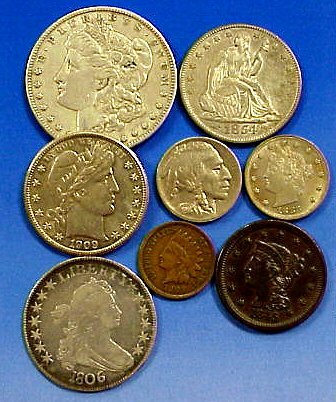 Sell rare and collectible gold coins, U.S. Silver dollars, currency. 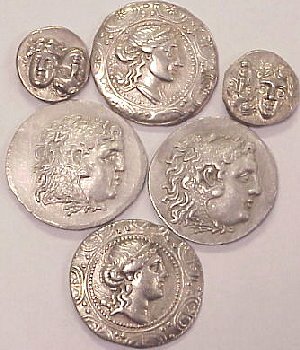 MJPM.com is an Ancient coins and Currency dealer. 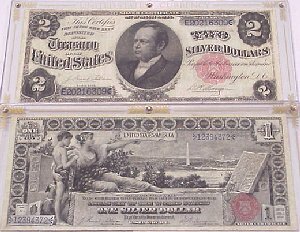 MJPM is your Oregon Rare Coin Dealer for buying and selling	Carson City Silver Dollars, coin collections and paper money. FAST OVERNIGHT FED EX CHECK! Trade your coins for GOLD!!! SELLING ONLY TAKES A MOMENT OF YOUR TIME!...simply call us for current prices for the items you wish to sell and upon your acceptance request a confirmation number which confirms your transaction (your confirmation number >>>locks-in<<< your prices). NOTE: PRECIOUS METALS/BULLION MUST BE SHIPPED WITHIN 24 HOURS OF YOUR TRADE. We recommend shipping your items by U.S. REGISTERED or U.S. INSURED MAIL. This method offers both insurance and tracking of your package (refer to our HOW TO SHIP section below). Upon receipt, MJPM will call to confirm your shipments safe arrival (please provide a contact medium) and issue your check the same day! We are buying estate gold jewelry, early vintage jewelry, 14k & 18k gold rings, bracelets, necklaces, earrings, Asian and India gold jewelry, dental gold, old broken gold jewelry, sterling silver sets, sterling platters, goblets, and plates. We love name brand watches such as Rolex, Patek Phillipe, Cartier and chronograph 14k and 18k gold wrist and pocket watches. We are your diamond buyer and dealer for mounted or loose 1/2 carat and larger diamonds.It pays to live within driving distance to MJPM - give MJPM a try today! 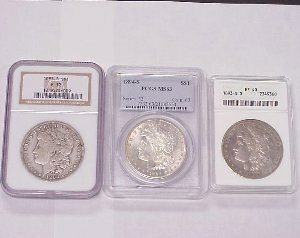 Please give us the opportunity to bid on your SILVER DOLLAR ROLLS and BETTER DATE Morgan and Peace silver dollars!!! 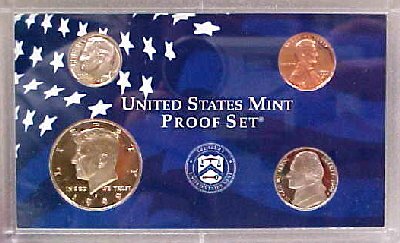 BUYING both non-certified and certified coins (PCGS, NGC, NTC, and ANACS)...in ALL dates and mints in most physical grades (please, no damaged coins). Please give us at 1-800-279-4337, email, or fax your list 1-541-758-3224 for current market buy prices. We sincerely appreciate any opportunity to be of service to you! MJPM is your coin dealer and U.S. Silver dollar buyer! We are in constant need of U.S. Morgan Silver dollars and U.S. Peace Silver dollars in all dates and mints! We are buying silver dollars in all conditions. Please call or email your list or drop by our store in Corvallis, Oregon, we would love to be your coin buyer and dealer! 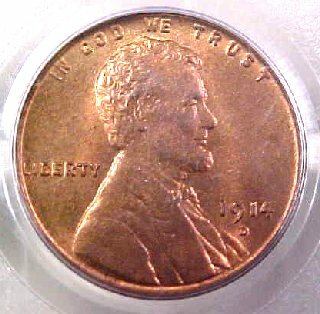 Thinking of selling your PCGS, NGC, or ANACS certified coins today? WE ARE PAYING OVER SHEET FOR BETTER DATES! If you are ready to sell...you could not have picked a better time! For those of you holding better dates and mints, rarities in mint state or proof condition, or other coins and/or paper money not found in our listings...WE ARE PAYING OVER GREY SHEET FOR BETTER DATES! We can also travel if you prefer! We also offer same day processing and overnight checks by Federal Express. 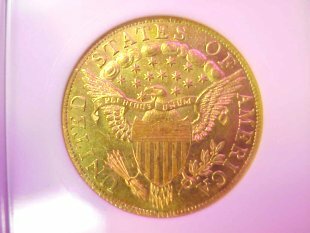 We are always in need of your U.S. Gold coins...if you do not see a price listing for your specific item. . .please call us at 1-800-279-4337 Thank you! BUYING ALL FOUR PC. 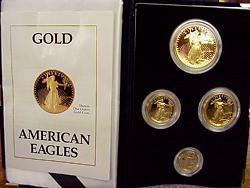 US American Gold Eagle proof sets AND 1oz. SINGLES with original box and paper!!! Call 1-800-279-4337 today! 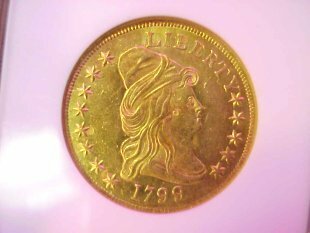 BUYING *** early U.S. Gold coins! *** We need your singles, type sets, or collection, call us for our best quotes! 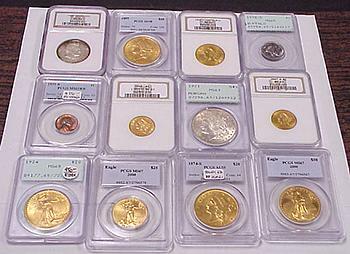 We are especially interested in purchasing your early Capped Bust coins . . . . PAYING OVER GREYSHEET! Shipping your coins to MJPM is easy!... Shipping will only take a moment of your time. 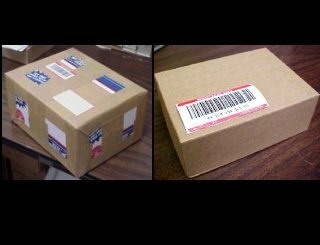 We recommend sending your coins, currency, precious metals and other valuables with a package value over $999.00 by United States Postal Service (U.S.P.S.) Registered Mail and Insured Mail for shipment value under $999.00 dollars. The U.S.P.S. is the proven safest method and importantly allows you to fully insure your items. Registered packages must be sealed with paper tape covering all seams and openings on the box. Be sure to secure your items so they do not rub against one another or rattle when the box is handled. By using adequate packing inside your box, the contents will arrive undamaged, in addition to not revealing the box contents. We are very competitive buyers of better banknotes! Buying 1929 small size National Banknotes of all denominations with special interest in the small banks/cities of Oregon, Washington, Idaho, California, New Mexico, Montana, and Arizona. Our staff will be happy to assist you with learning more about your banknotes and their value. WE ARE PAYING OVER GREEN SHEET!!! Paying over Greensheet Bid or MORE! Please call! 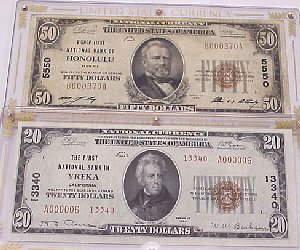 MJPM is always in need of all issues and denominations of U.S. large size paper money! Call us at 1-800-279-4337 WE ARE PAYING OVER GREEN SHEET! Paying Greensheet Bid or MORE! Please call! WE NEED YOUR $500 & $1000s! MJPM is an extremely competitive buyer of all issues of large denomination paper money...simply put...we need your $500, $1,000, $5,000, and $10,000 dollar bills!!! WE ARE PAYING OVER THE PRICE GUIDES for your items. Please call us at 1-800-279-4337 for current market prices! We cant help if you dont call! 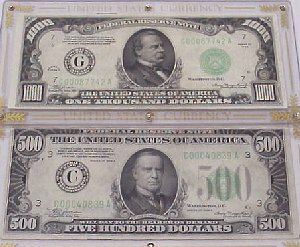 MJPM is an extremely competitive buyer of all issues of large denomination paper money...simply put...we need your $500, $1,000, $5,000, and $10,000 dollar bills!!! WE ARE PAYING OVER GREEN SHEET FOR BETTER ITEMS. Please call us at 1-800-279-4337! We need to fill orders for key date, semi-keys, and better condition U.S. Type coins of all denominations! WE ARE PAYING WAY OVER GREYSHEET FOR BETTER DATES - PLEASE GIVE US A CALL OR FAX YOUR LIST! We need your U.S. Large cents! 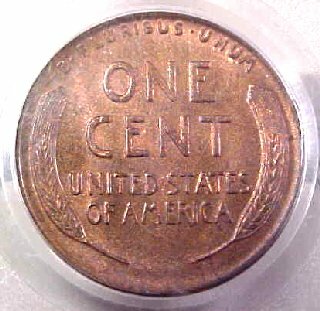 We are always in need of original - problem free U.S. Large cents! We have listed some prices for the general types. . .PLEASE. . .WE ARE PAYING OVER GREYSHEET. . . if you dont see your coins listed here - please call us for prices or answers to your questions! 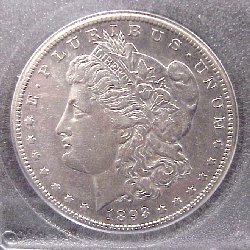 MJPM is buying key date rare coins in all grades and denominations...We have listed prices for a general value reference. . .If you do not know the grade or have any questions at all please call 1-800-279-4337 and speak with one of our coin experts...we are more than happy to answer any questions and help you determine the grade of your coins...WE ARE PAYING MORE THAN GREYSHEET FOR THESE COINS! FAST OVERNIGHT FED. EX. CHECK! 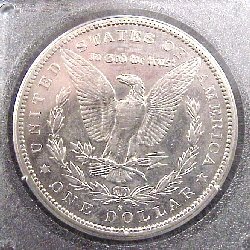 MJPM is buying key date rare coins in all grades and denominations...We have listed prices for a general value reference. . .If you do not know the grade or have any questions at all please call 1-800-279-4337 and speak with one of our coin experts...we are more than happy to answer any questions and help you determine the grade of your coins...WE ARE PAYING MUCH MORE THAN GREYSHEET FOR THESE COINS! We are always looking to buy original - problem free U.S. Nickels! If you dont see your coins listed here - CALL US. 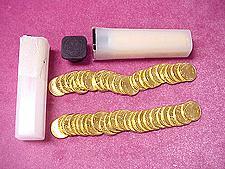 . . WE ARE PAYING MUCH MORE THAN GREYSHEET FOR THESE COINS!. . .call us at 1-800-279-4337 for prices of your coins or answers to your questions! MJPM is buying key date rare coins in all grades and denominations...If you do not know the grade or have any questions at all please call 1-800-279-4337 and speak with one of our coin experts...we are more than happy to answer any questions and help you determine the grade of your coins...WE ARE PAYING MUCH MORE THAN GREYSHEET FOR THESE COINS! 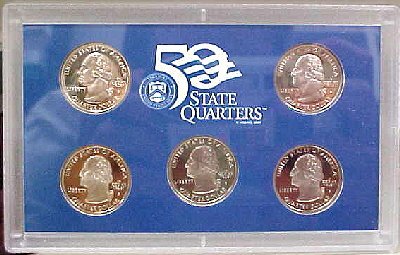 We are always looking to buy original - problem free U.S. Quarter dollars! 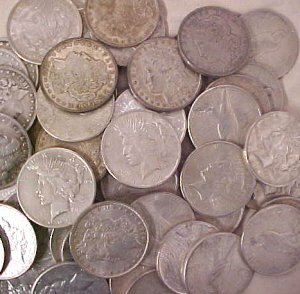 If you dont see your coins here - please call us at 1-800-279-4337. . . WE ARE PAYING MUCH MORE THAN GREYSHEET FOR THESE COINS! We are always in need of original - problem free U.S. Half dollars! We have listed some basic prices for the general types . . . if you dont see your coins listed here - please call us - WE ARE PAYING MUCH MORE THAN GREYSHEET FOR THESE COINS! MJPM is buying key date U.S. Morgan Silver Dollars in all grades and denominations! Give us a call 1-800-279-4337 and to speak with one of our coin experts...we are more than happy to answer any questions and assist you with determining the condition and value of your coins. . . WE ARE PAYING MUCH MORE THAN GREYSHEET FOR THESE COINS!! MJPM is buying key date U.S. Morgan Silver Dollars in all grades and denominations! Give us a call 1-800-279-4337 and to speak with one of our coin experts...we are more than happy to answer any questions and assist you with determining the condition and value of your coins . . . WE ARE PAYING MUCH MORE THAN GREYSHEET FOR THESE COINS! 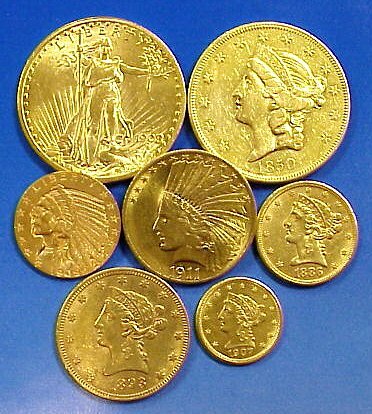 We are always in the market for quantities of American Gold Eagle coins...ALWAYS paying INTERNET HIGH PRICES...Please call us at 1-800-279-4337 for on the spot quotes! 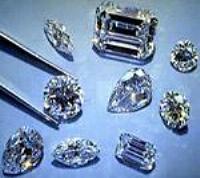 We are always in need of your diamonds in ALL SIZES and SHAPES! Large or small from 0.05 carats (ct) to 3.0 ct...We are PAYING EXTREMELY COMPETITIVE PRICES...CERTIFIED or NOT...Please call us at 1-800-279-4337 for an on the spot cash price! We are always looking to buy better - fine quality antique and estate jewelry and better diamonds of all shapes for our demanding clientele. We pay too much because we want you to call! . . . call us with what you have at 1-800-279-4337 TODAY!!! Please call with what you have! MJPM is an extremely competitive buyer of all Ancient Silver and Gold coinage and Early Hammered Coinage too!...please call us at 1-800-279-4337 for on the spot quotes! We are always buying ***early and scarce*** U.S. Proof Sets! We are especially interested in purchasing your early sets dated 1865 to 1950...PLEASE call for our best and current price...its a free call! We are always buying ***modern*** U.S. Proof Sets! Please call us for current prices...its a free call!